After being published by the Guardian in 2017, a video goes viral: It shows the impressions and experiences of the 20-year-old Rania Mustafa Ali on her flight from Syria to Austria, filmed with a simple handheld camera. 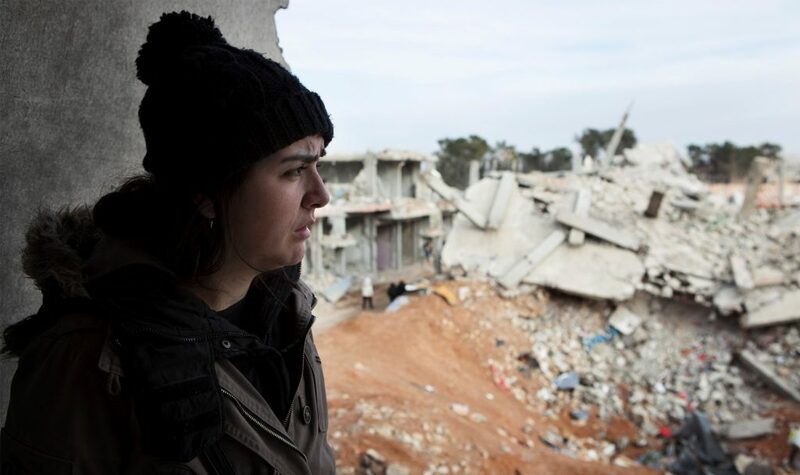 The Norwegian filmmaker Anders Hammer met Rania in Kobane. She told him she wanted to document her escape to Europe, but she didn’t have experience taking photos. Hammer had earlier worked with participatory documentary projects in Afghanistan and said he could give Rania a video camera and teach her how to film. They had workshops in Syria, and then they together made a unique and intimate film. 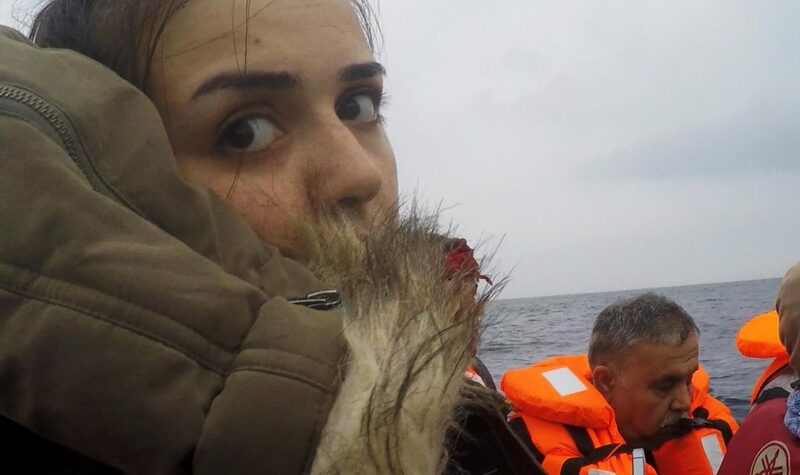 This is a raw story about how a young female refugee is trying to find safety just at the time Europe was closing its borders. We see the brutality and insecurity along the way. 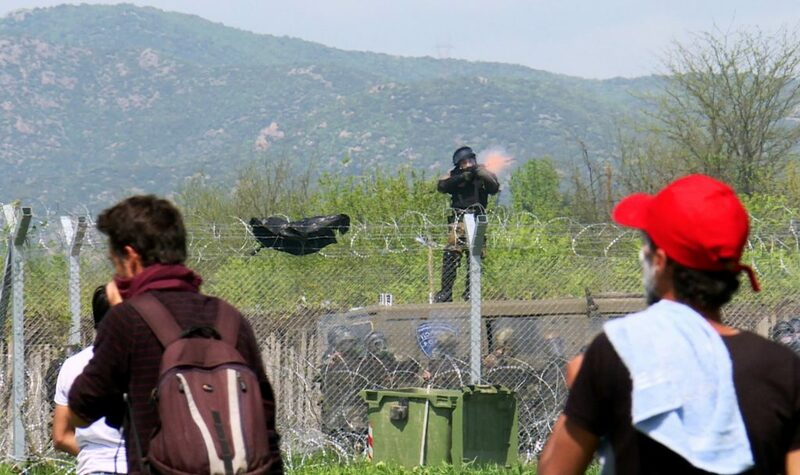 But we also see great solidarity between the refugees. Rania is portrayed like she is, a strong woman who uses humor to cope with all the difficulties. 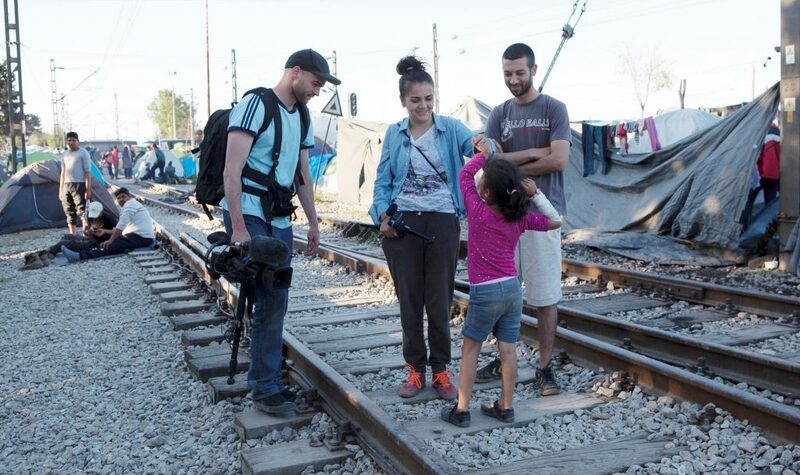 The film was published at a time when many media organizations had reduced the coverage on refugees, probably thinking people were getting tired of the topic. But the enormous response to the film in social media showed how many people really care. They could relate to Rania. Her honesty and humor touched millions. Additional parts of the movie was filmed by Ayman Al Husseen and Hammer.